To celebrate the launch of Hawaii Ocean Photography on the Big Island, we’re having a sale on all prints! Simply fill up your shopping cart with gifts and use coupon code hopblackfriday at checkout! This coupon is good for 15% off a total purchase of $20 or more, and is good for all items in your cart. If you’re undecided on what you’d like to purchase, or would like to request a size not available online, no worries! The coupon doesn’t expire until December 22, 2017. Many sizes are available that are not listed online, and getting a custom size is as easy as sending a message. Use the Contact form or send an email to hawaiioceanphotography@gmail.com. Did you forget something in your order? That’s okay! Use the coupon hopblackfriday as many times as you’d like until December 22, 2017! Thank you for your continued support and happy holidays! Hawaii Ocean Photography is an adventure photo company, providing unique portraits for your stay on the Big Island – swimming, hiking, surfing – any adventure you can dream of. Nature photos are available in any size, on canvas, acrylic or metal. 5% of all sales goes to the Surfrider Foundation to help protect our oceans and beaches. Support this great organization with your purchase. If you’re on Kauai, stop in at Creative Ohana, Brenneckes Activity Center, or Collection at the Cafe for beautiful prints of the island from Kauai Adventure Photo, along with many other types of local artwork. 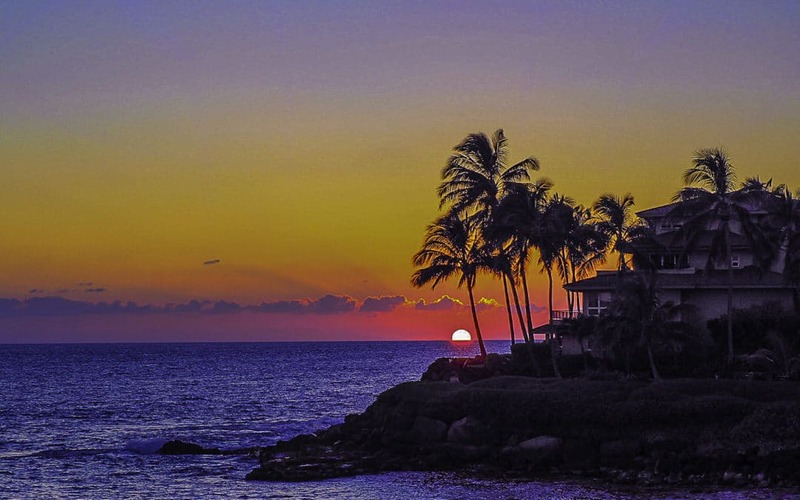 Hawaii Ocean Photography is part of the Kauai Made program, supporting local businesses. Prints can be ordered online or through the new Etsy store. If you don’t see the exact size you want just send me a message, I’ll make it for you! Sign up for my blog to get fun new pics, sale info, and interesting island facts directly to your inbox! Follow Hawaii Ocean Photography on Instagram and Facebook.